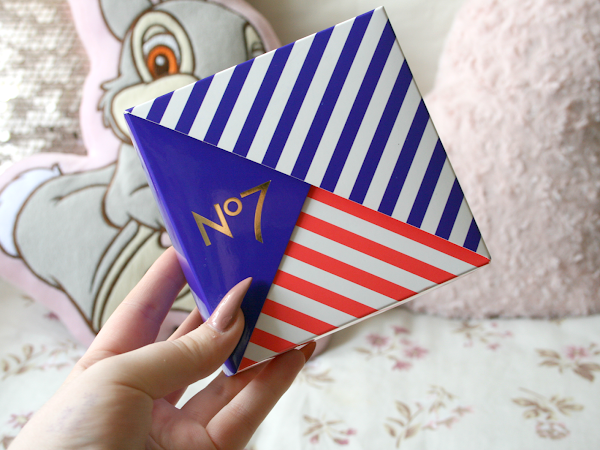 If you've been reading Darling Jordan these past few weeks you'll have seen my blog post all about my thoughts on No7 (if not, you can find that blog post here). No7 are currently doing a promotion where when you buy any two cosmetics, doesn't matter the price or what they are as long as they are No7 cosmetics you get a free gift set. This gift set is their 'Set For Sunshine' giftset. 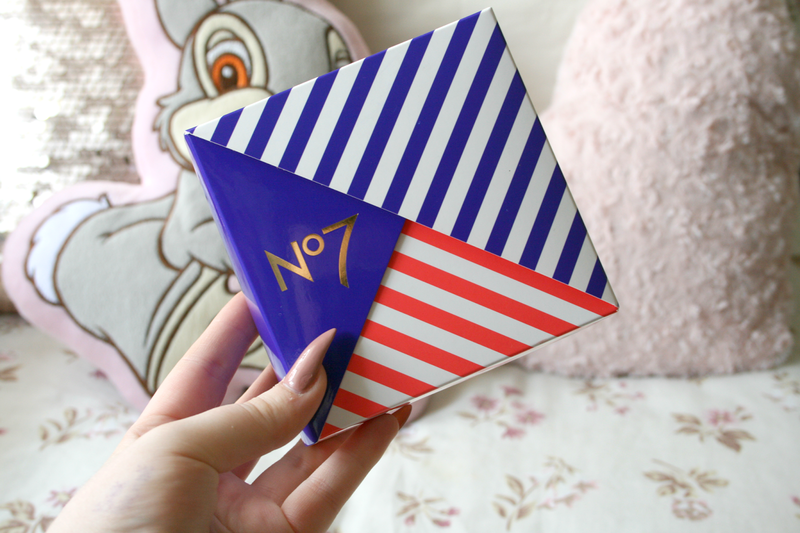 I have previously gotten a No7 giftset back at Christmas and it was my first introduction to the products. I never done a post about the Christmas one but you can see it here in this post. 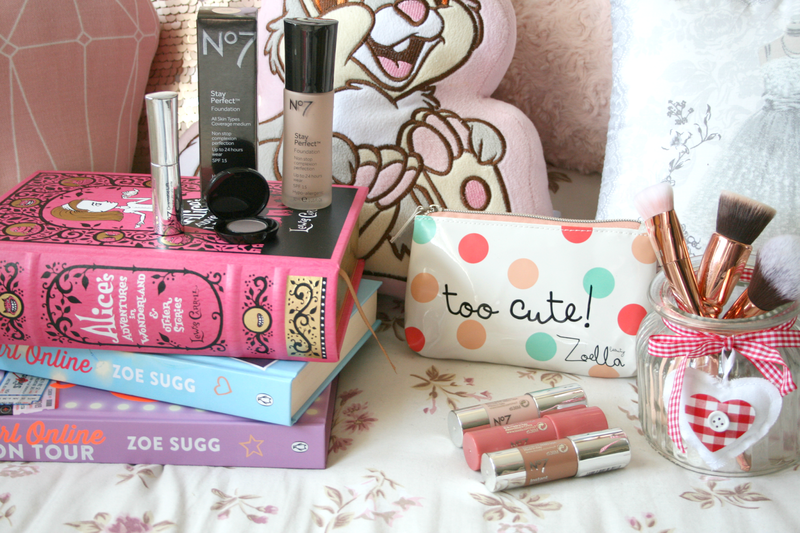 It included a mini mascara, eyeshadow, blush chubby stick and an eyeshadow brush. 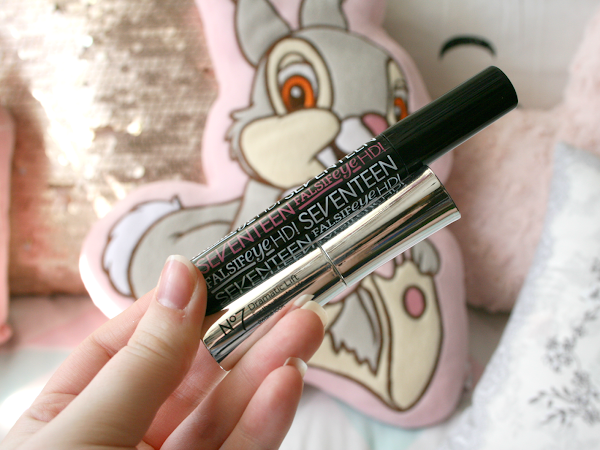 As I was planning on buying another No7 foundation I decided to also pick up a lipstick I had my eye on so I could get the Summer giftset and I'm definitely not disappointed with the products included. 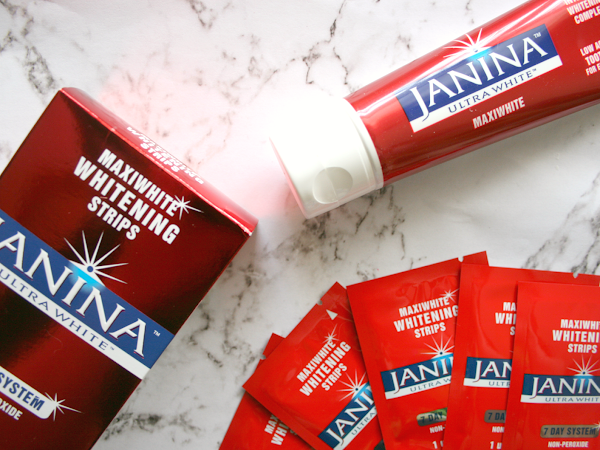 While a lot of us whiten our teeth at home I find its not something we really talk a lot about so I decided for the next instalment of my Beauty Routines We Don't Talk About series would be all about teeth whitening, specifically using Janina Ultra White products! When it comes to whitening my teeth, I want something that will actually give me results but also won't make my teeth or gums feel sensitive or sore in anyway. Some products I have previously used I have found left my gums feel tender or just full on painful. 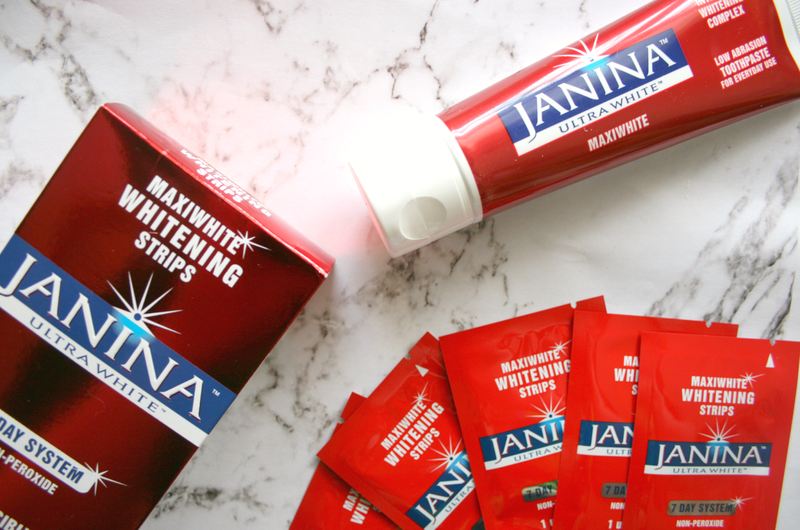 I've been using the Janina products for over a month now and I must say not once did they leave my teeth or gums feeling in anyway sore. 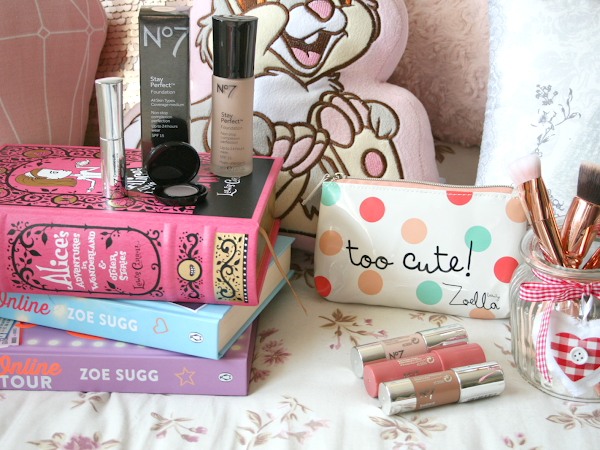 Prepare yourself for the most colourful post you've ever seen here on Darling Jordan! 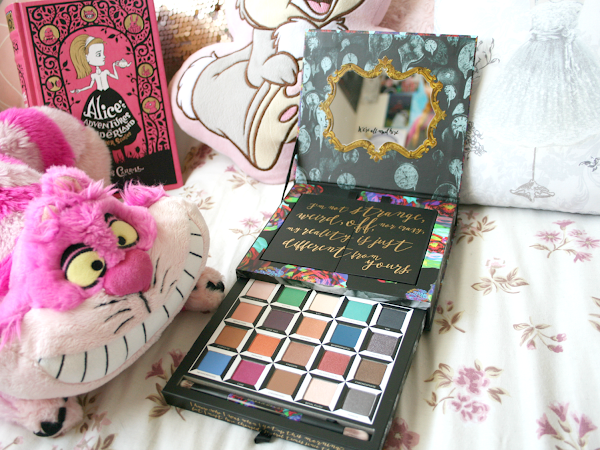 I'm sure by now you're well aware of the new Urban Decay Alice Through The Looking Glass release because of the hype around it and pretty much everyone and their dog is talking about it. Well I caved and bought it, but I had to because Alice in Wonderland is one of my absolute favourite movies and I'm so excited to see Alice Through The Looking Glass. You can bet the day I get paid I'm straight off to the cinema (well the next day because its my day off...). 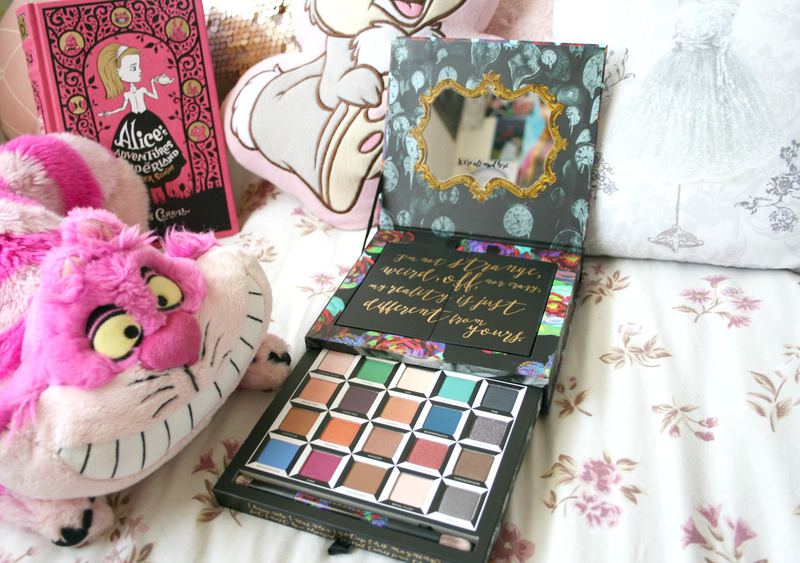 Another reason I had to get this palette was because I work in the Airport which meant I got it Duty Free making it a little cheaper than everywhere else. So after a couple of months of being completely broke and not being able to treat myself to anything nice, payday finally arrived. And truth be told I was already spending that money and I hadn't even been paid 5 hours! Yes it was an exciting time, even more exciting when you work 10 footsteps away from Mac! Lets get into everything I bought though, shall we!? So as you may have heard from the many emails or the vouchers you've been handed No7 have launched a new face serum. I decided to buy one for my Mum as part of a late birthday gift as I have seen results from people using it and it's quite good I may add. 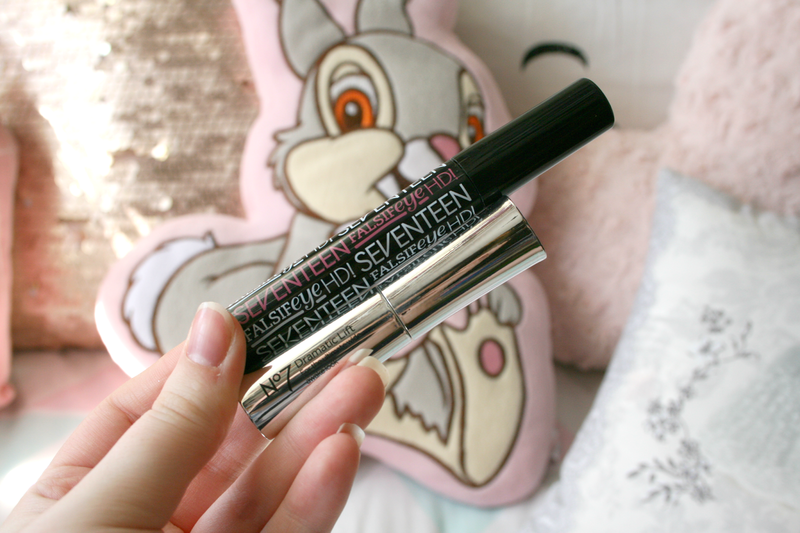 So I picked up the No7 Lift and Luminate Triple Action Face Serum from Boots. If you are 40+ this is ideal if any fine lines or wrinkles bother you as this helps plump your skin and make them invisible. 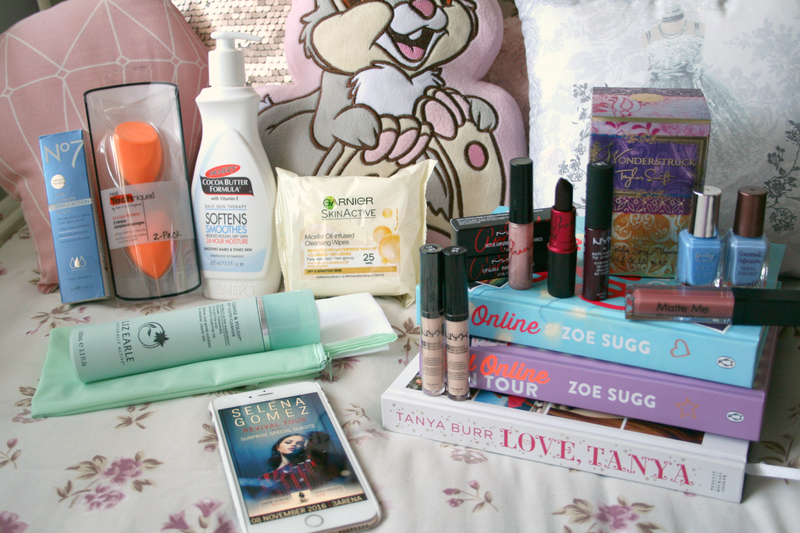 Boots are giving out €6.50 off vouchers so it works out cheaper and its part of 3 for 2! 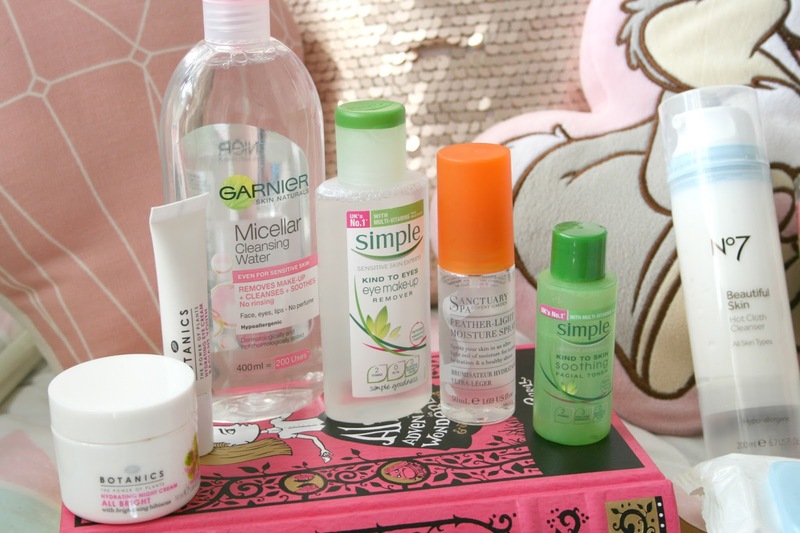 Skincare has become something that I get into more and more as time goes on. I currently have a list of just skincare products I want to try out and plan on treating myself to some of them very soon! I will admit that if I go a day without wearing makeup I will more than likely not do a skincare routine that day. However because of work it means that I've to wear makeup everyday meaning I'm using my skincare products almost everyday and I'm even finishing up some which is such a proud moment really. 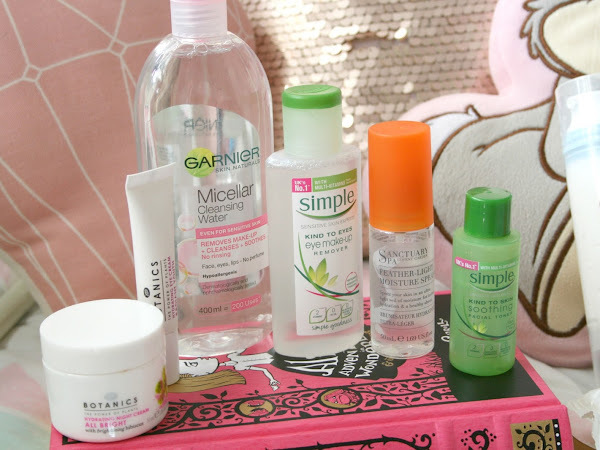 So I decided to share with you all today the current products in use inside my skincare cabinet! It's been a while and as these are one of my favourite type of posts to write I decided it was time for another. All pictures included in this post are from my instagram and if you're not following me already feel free to find me here! I will admit I've been avoiding my blog a little lately. 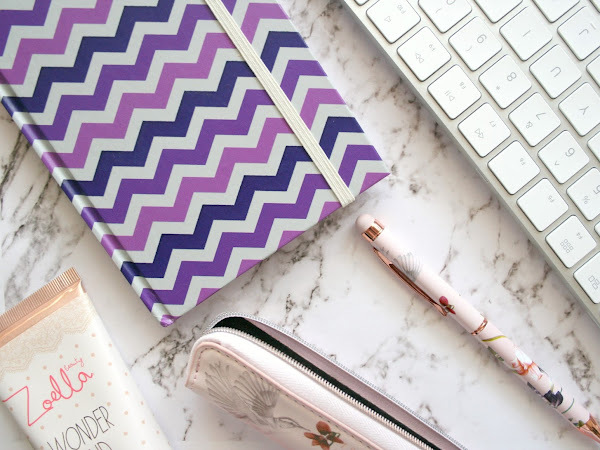 Now I don't have as much time as I used to for blogging as I have to be up at 3am for work and I am tired everyday but I still have time to blog, I'm just choosing not to. 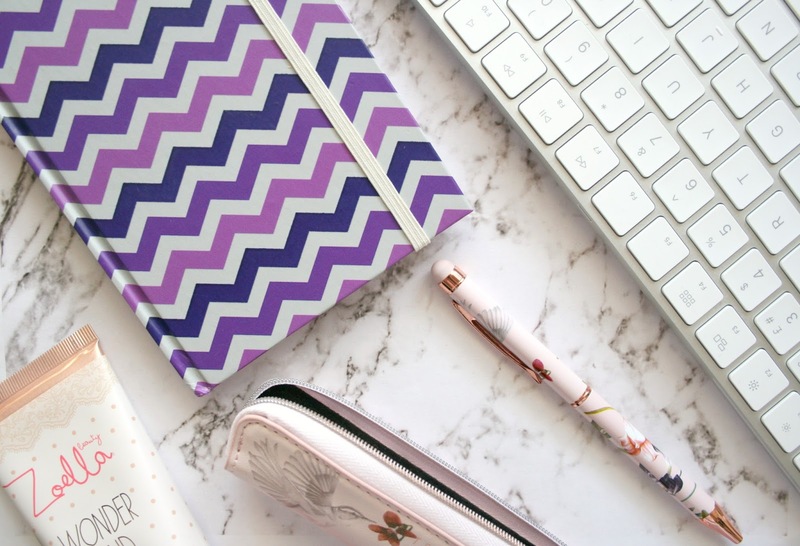 I won't say I'm falling out of love with blogging but I also won't say I love it as much as I used to. Starting my new job is part of this problem as I don't have as much time as I'd like to to blog as I just want to sleep when I have time off. However I've also been finding it a little difficult to get the words out. I just cannot write a post these days and form a sentence but I'm working on it and hopefully will get past that real soon. I do miss having a routine here on Darling Jordan and I praise all you who can work full time and keep their blog active, I'm hoping to get that organised. However even though I haven't been doing much blog work I did get photos taken one day last week for the next two weeks worth of posts and I really enjoyed taking the photos. I've also got a good bulk of my instagram photos took which will also get me through at least the next week which is great as I do love posting on Instagram. 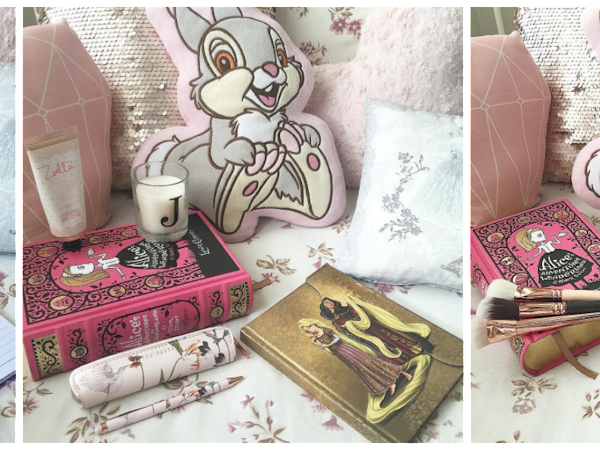 The latest posts I've published here on Darling Jordan have been Spring Time Lip Picks and My Current Everyday Makeup so if you've yet to have a read make sure you catch up!